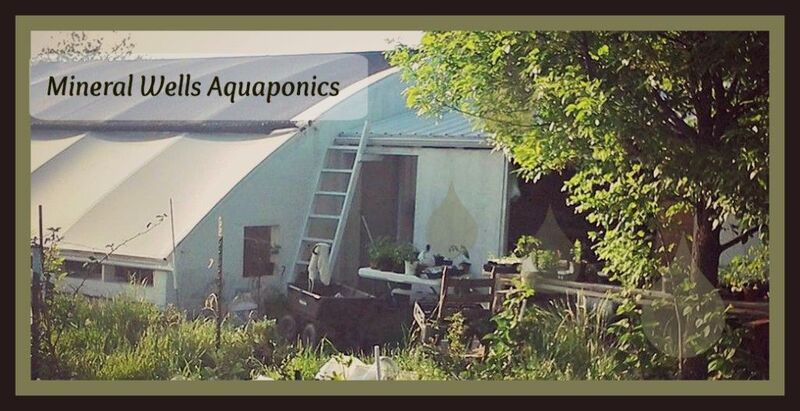 A small family owned Urban farm specializing in leafy greens, microgreens and potted herbs.We recently added a very prolific mushroom hut! Seasonal produce as available. The day to day Farming is ran by Jim and his daughter, Andrea. Open Hours: Not Open to public. Text number to stop by.